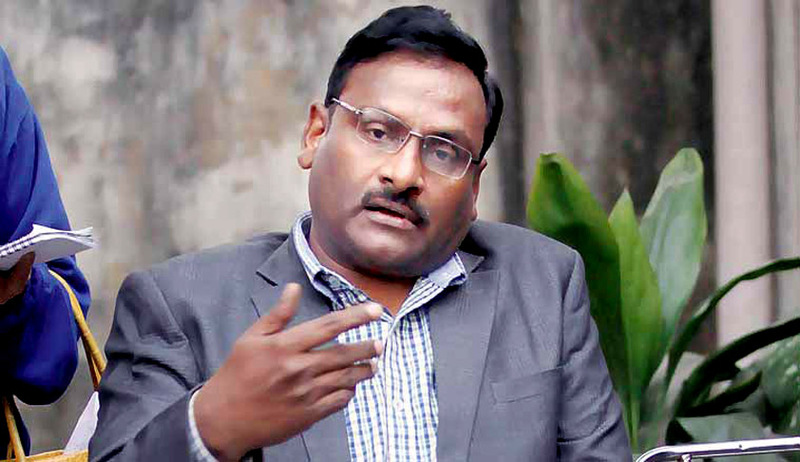 The Bombay High Court today granted the jailed Delhi University professor G N Saibaba the temporary reprieve for three months to undergo medical treatment for his failing health condition. The honourable court observed that if it did not grant bail, it would be failing in its duty to protect professor’s fundamental rights. The Bombay High Court Tuesday granted him the temporary reprieve to undergo medical treatment for his failing health condition. The HC felt the need of sending him to his family’s care due to English professor’s ailing condition. He has been asked to furnish a personal bond of Rs 50,000 to walk out of Nagpur Central Prison.He has been asked to not keep any mode of communication, such as laptop or cellphones, at his house. Public Prosecutor Sandeep Shinde opposed the grant of bail saying Saibaba is associated with the banned CPI (Maoist) and there was possibility of him tampering with evidence. Shinde argued that Saibaba’s bail had been rejected on three occasions. He contended that the single judge of the Nagpur bench of the Bombay High Court had rejected the plea. Activist Purnima Upadhyay in her letter had spoken about the adverse health of Saibaba and had pointed out difficulties faced by his family in getting him treated. His family stays in Delhi and his wife and brother have to travel frequently to meet him. “He often gets muscle cramps. He has also been fainting. He said complications in his kidney and gall bladder led to urinal problems as he was on strong medication,” she told. Purnima also gave the account of her visit to professor in jail saying she could see him being wheeled with assistance. He had dislocated his shoulder, besides having a crippled right hand due to spinal problems. A bench of Chief Justice Mohit Shah and Justice S B Shukre passed the operative order directing the release. Earlier, the HC had criticized the police for ‘working blindly’ and treating the ailing professor ‘like an animal’. Senior counsel Gayatri Singh, appearing for the petitioner, said government facilities in Nagpur were inadequate to handle Saibaba’s case. Escalating medical cost, up to Rs 1 lakh, which the family had incurred was burdensome, she had said.